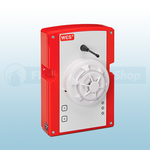 The Wes³ fire alarms are the latest in fire and emergency alarm system innovation. 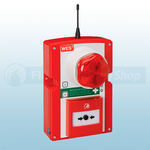 The alarms are developed by the fire experts at Ramtech Electronics and manufactured in Britain and are used on multiple sites around the world. 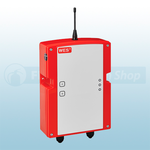 The WES system is the system of choice for many industrial applications across the globe from museums, power stations, schools to rail depots. 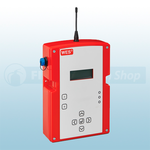 The units have been developed and engineered for a simple, fast and secure method of communicating fire and medical emergencies in the complex conditions of construction sites. 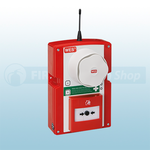 All WES units have been independently tested by Intertek and certified to the relevant parts of EN54, including EN54-25 which applies to wireless radio devices used in fire alarm systems. 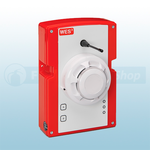 With EN54 certification in place, WES³ will help your project to comply with HSG168, the Fire Protection Association Joint Code of Practice and BS 5839-1. 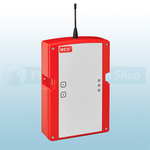 If you need a wireless alarm for evacuation or fire, the WES³ are ideal to use with the combined ease of use, system reliability and the highest level of third-party certification.